An academically-challenged boy gains confidence and learns responsibility when he opens a sled dog school. Mathew Misco isn’t very good at school. There’s a lot he doesn’t get, especially in math class. And it doesn’t help that Jacob, who might have been a friend, has been picking on him because his parents are weird. Nice, but weird: Dad is a potter, Mom is a researcher (whatever that is), and they’ve decided to live off the grid, without electricity and running water. Anyway, Jacob’s teasing led to a fight, which led to Matthew being on probation at school, which means he needs to do some extra-credit work—which comes back to math (which he’s not very good at). The extra credit project is to create a business plan with accurate operating costs and profit projections, then run the business for six weeks, making weekly reports. 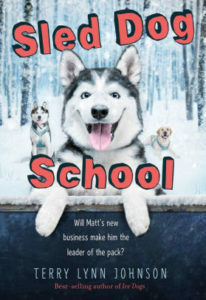 It looks like a nightmare, until Matt is struck by an inspiration: why not open a school to teach what he loves: dog sledding? This book had me at the cover: two Alaskan huskies and a yellow lab, grinning madly, eager to run-run-run. The author (see our review of Ice Dogs) knows about sled dogs but she knows something about people too. Matt is entirely believable as he plunges into the business world, miscalculates, overcompensates, wheels and deals and learns. He learns not just about running a business but about making friends, reevaluating first impressions, persevering, and respecting his parents. Mom and dad are quirky but loving and just supportive enough to provide insight without taking over. 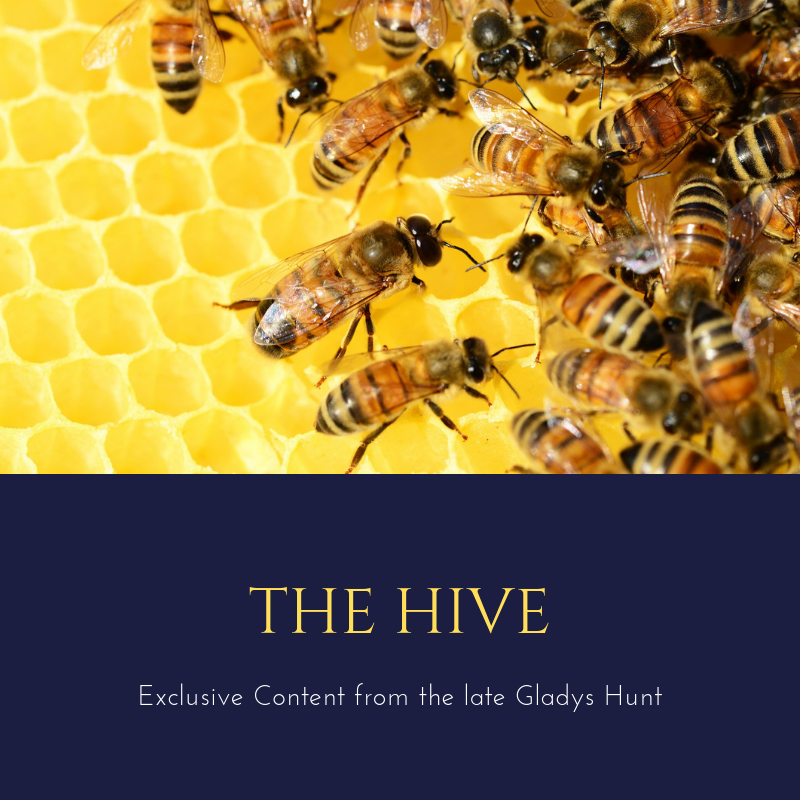 The story economically serves a lot of worthwhile themes without preaching.